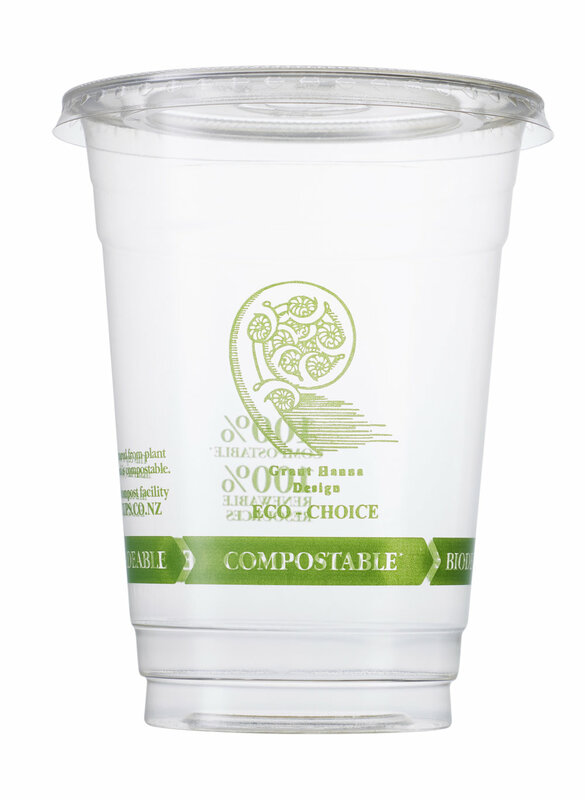 This is not a cup it's your clean conscience. 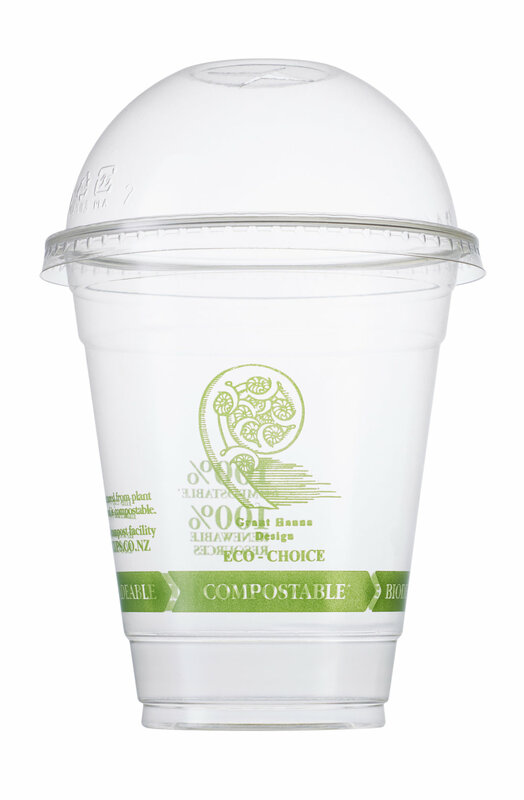 Hot cups are fully compostable - OK Compost and AIB-Vincottee certified. 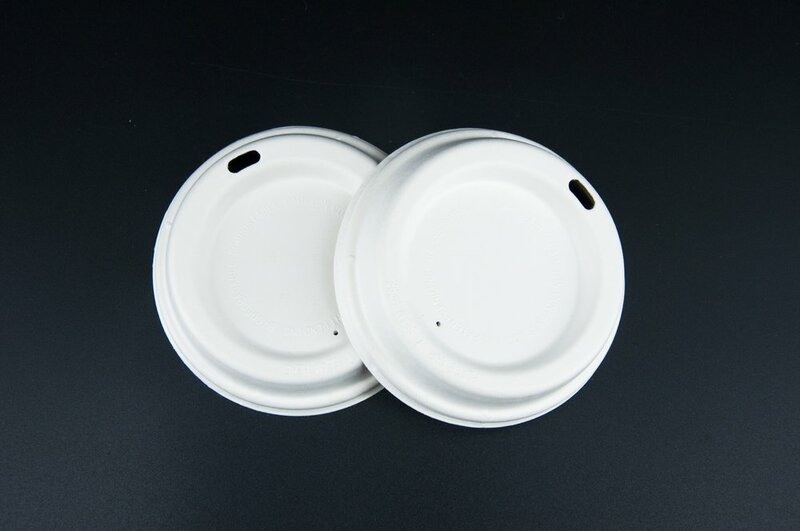 Uni Lid PLA option to fit the 8oz, 12oz, and 16oz, cup. 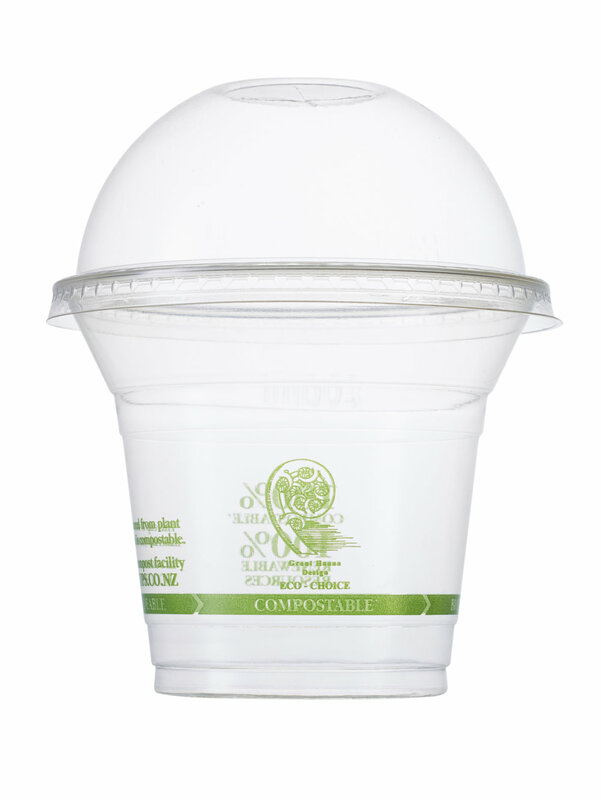 These universal lids are plastic-free, made from Sugar Cane pulp (a by-product of sugar cane processing) and can fit 80mm and 90mm cups. 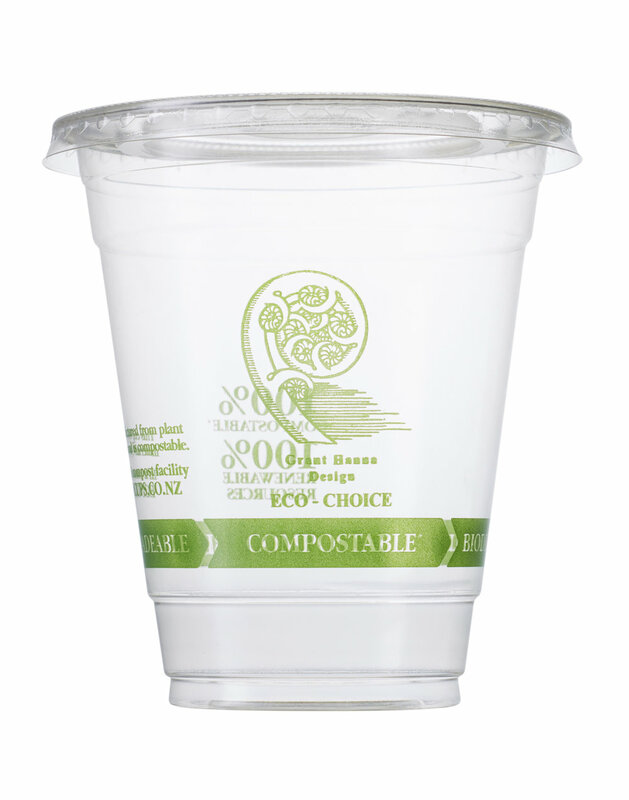 This is a renewable, sustainable and fully compostable product contributing to reducing carbon and greenhouse effect.